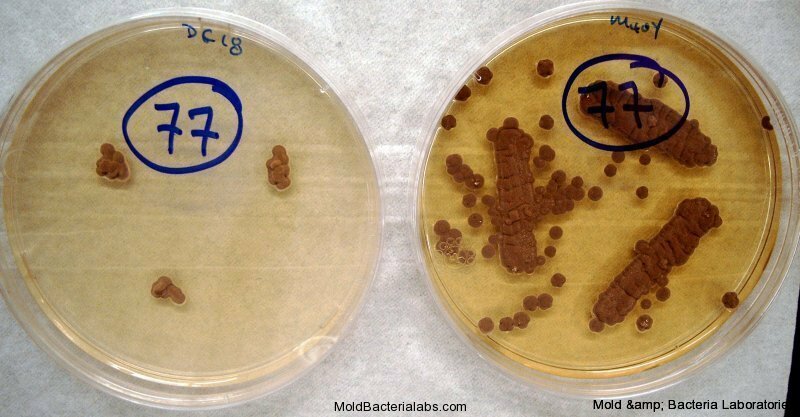 The mold pictures on this page are meant to give our visitors a snapshot of the common indoor molds. 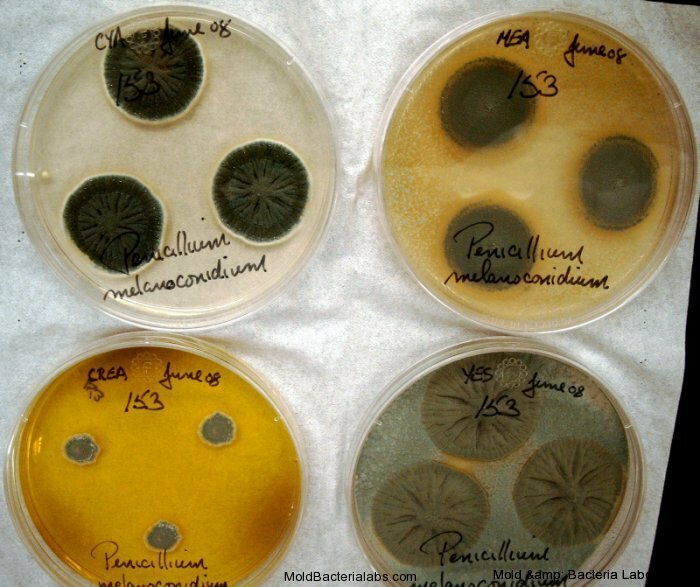 We welcome your comments and suggestions on how we could improve the gallery. 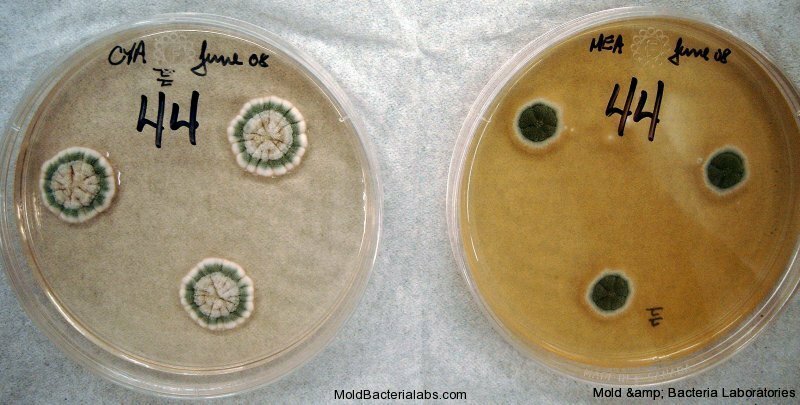 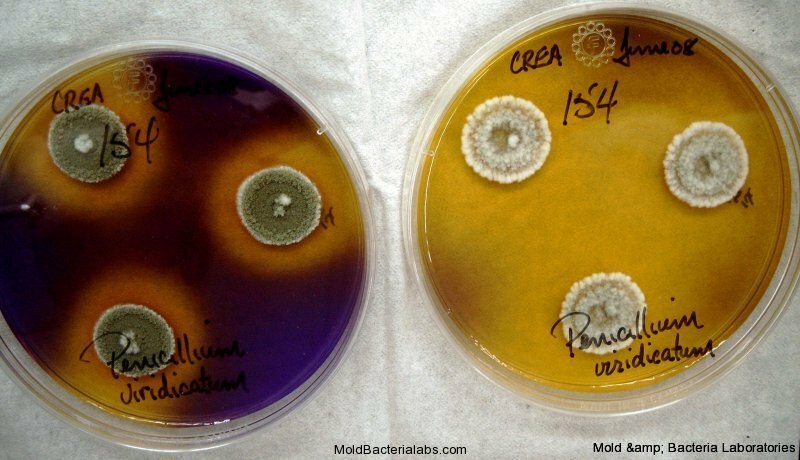 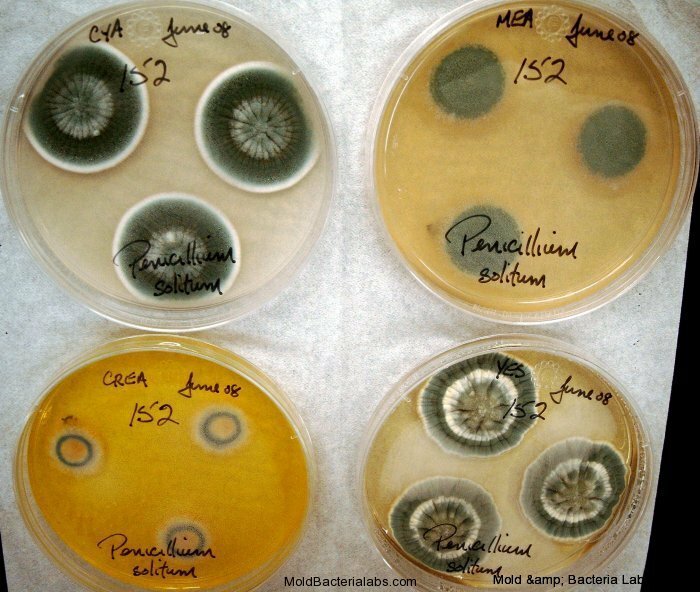 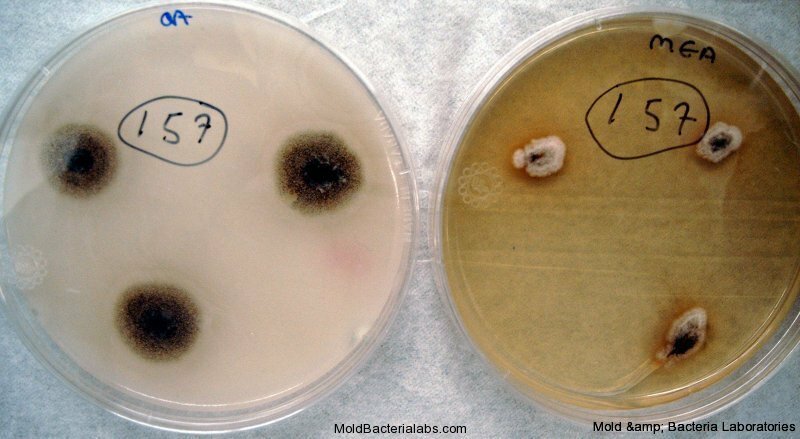 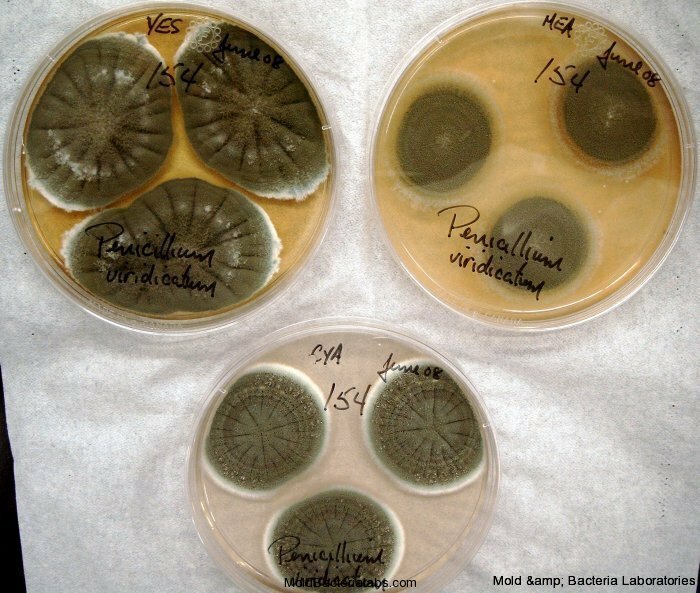 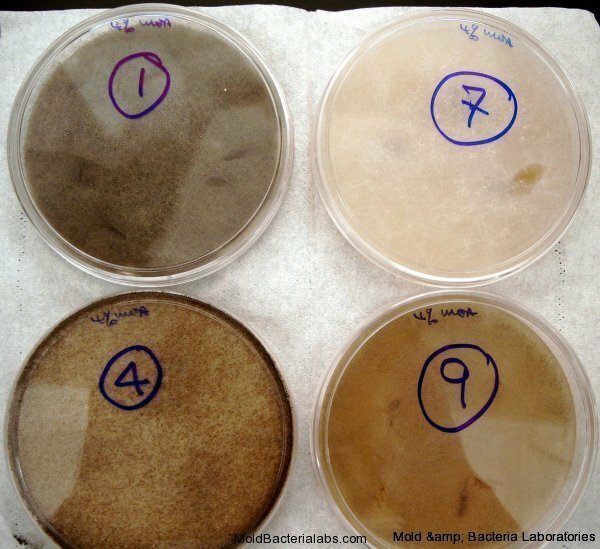 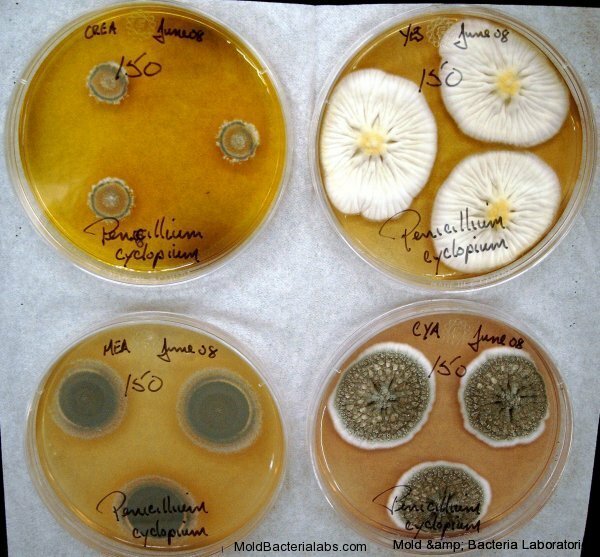 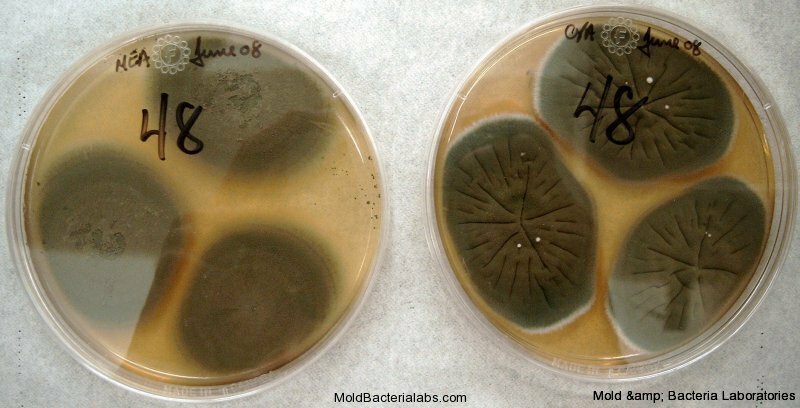 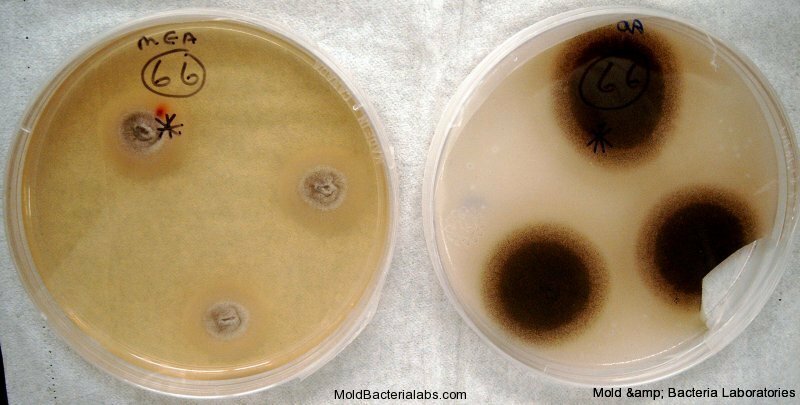 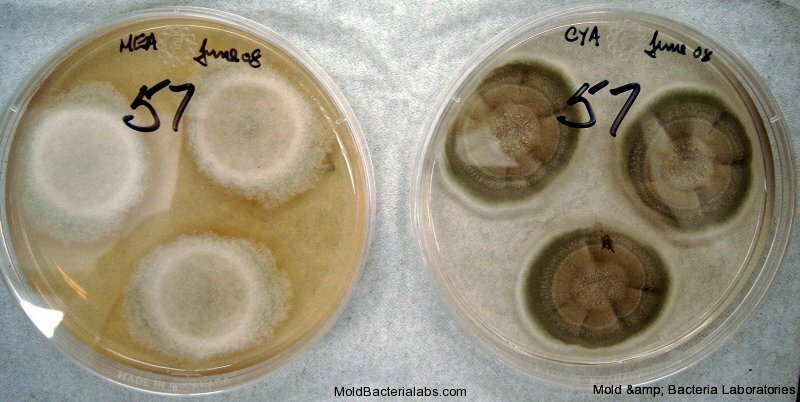 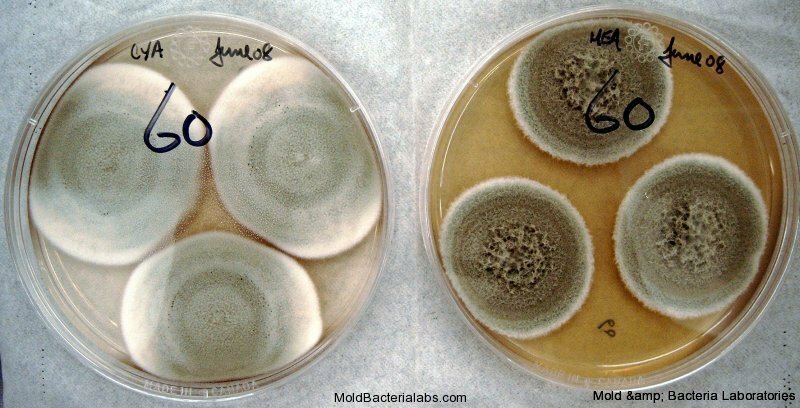 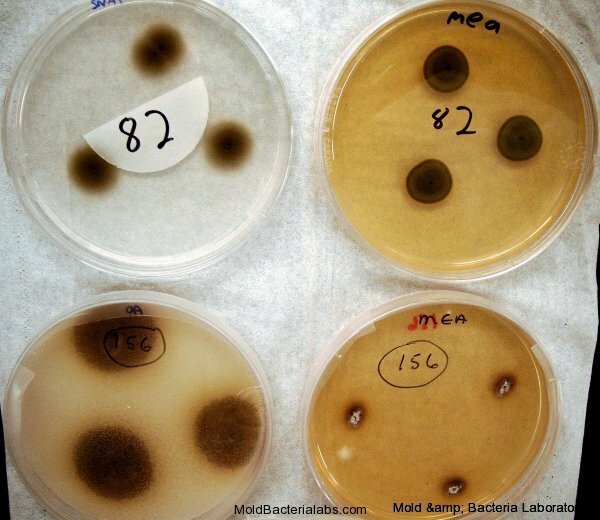 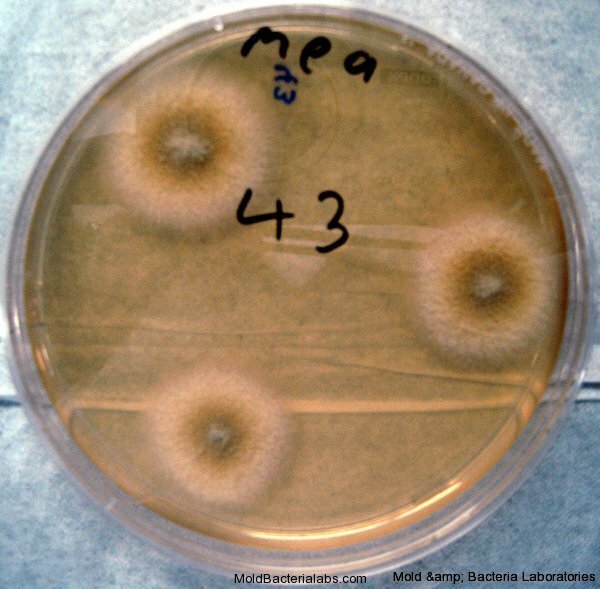 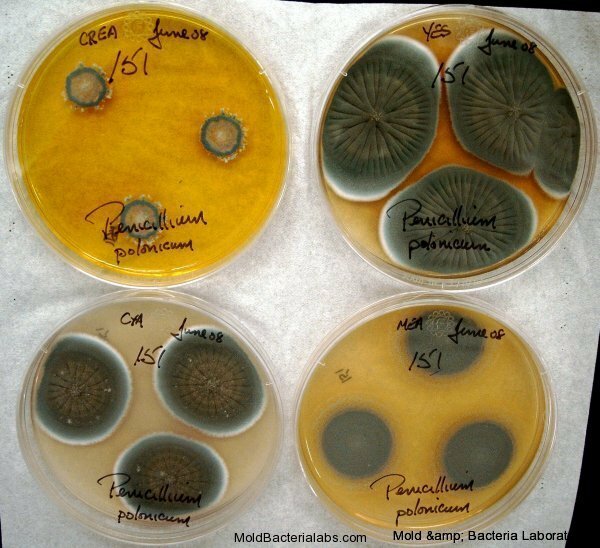 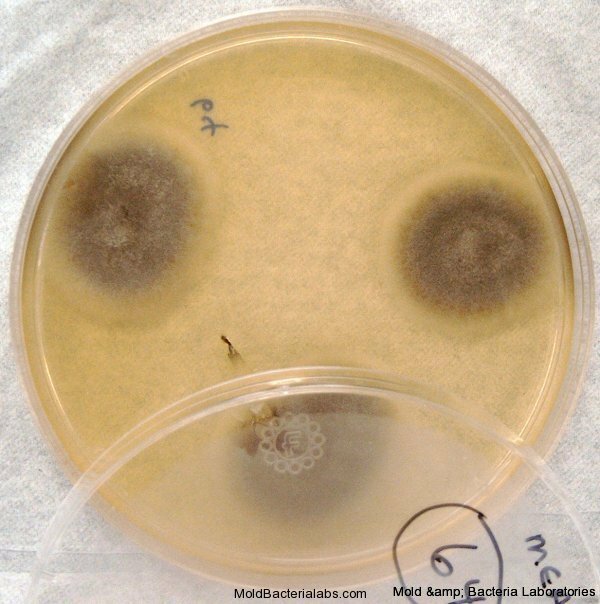 We hope anyone interested in mold will find this mold picture gallery useful. 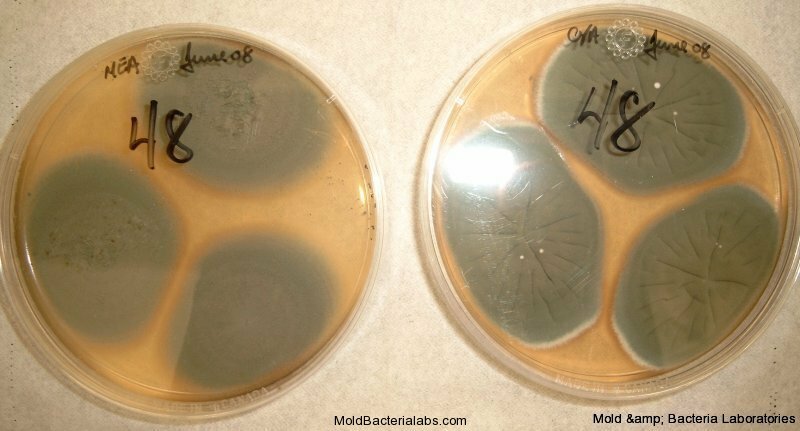 Hoover the cursor on the thumbnail images for a description of the image and double click to see the large image.